Original Osram P-VIP bulb only or with Housing for Epson PowerLite Pro Cinema 9350. 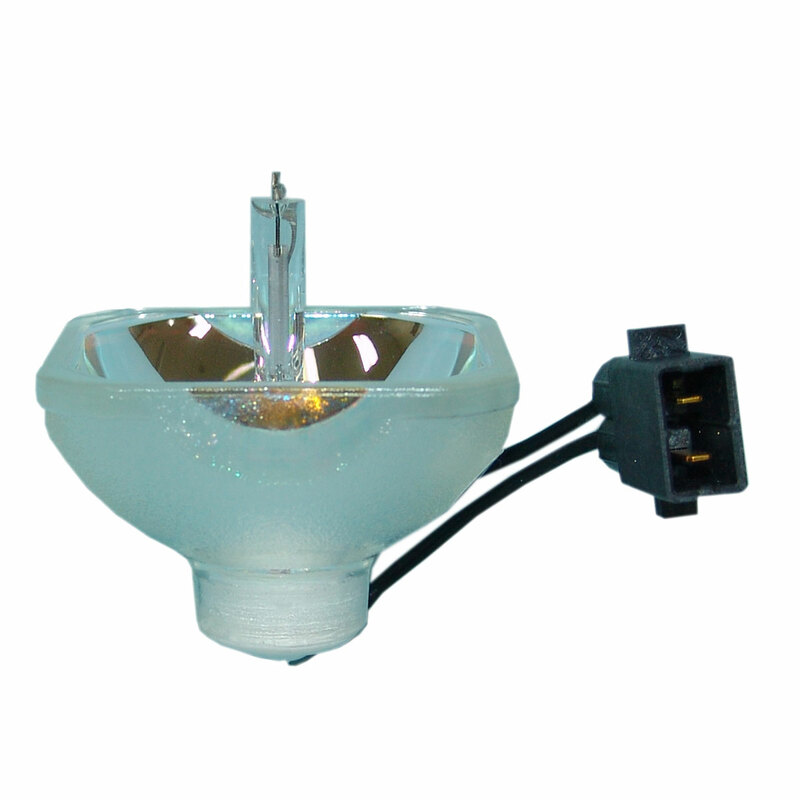 The lamps are manufactured using high quality standards and technology. We are an authorized distributor for Philips, Osram , Ushio & other major lamp manufacturers.